Cross-party MPs have urged the government to make the arts a core part of the GCSE curriculum, or risk leaving the education system a “cultural desert”. 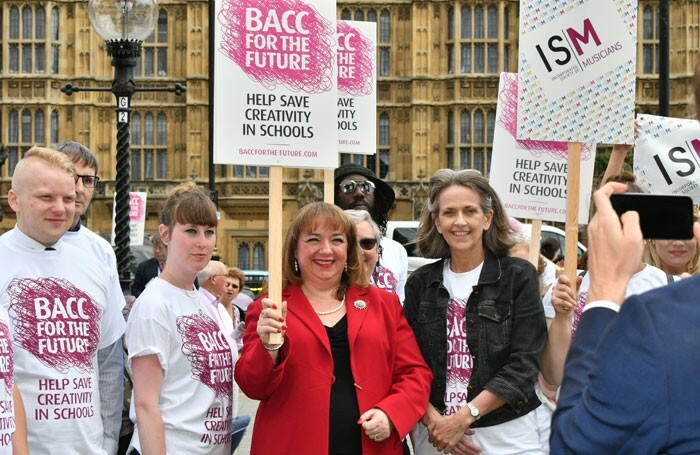 Nearly 20 Labour, Conservative and SNP MPs took part in a debate in parliament on July 5, which saw schools minister Nick Gibb grilled on the fallout of the EBacc policy – including the significant drop in pupils taking drama and the arts at GCSE this year. The exclusion of music, drama and art from the EBacc – a seven-strong list of compulsory subjects in schools – was debated in parliament after a petition on the issue attracted more than 100,000 signatures. Labour MP Catherine McKinnell, who tabled the debate, claimed that poorer children have been hit hardest by the introduction of the EBacc. She pointed to Creative Industries Federation figures showing that schools with a high number of disadvantaged children have been more than twice as likely to withdraw arts subjects than schools with low numbers. Teaching at pre-GCSE level has also suffered, MPs claimed, citing a survey of secondary teachers that revealed 44% of them claimed the time allocated to the arts at Key Stage 3 had fallen over the last five years, with 56% saying it had stayed the same. Labour MP Sharon Hodgson said the government needed to create a “forward-thinking” education system. Conservative MP Michelle Donelan said the EBacc was created to provide “a core of academically rigorous subjects”. 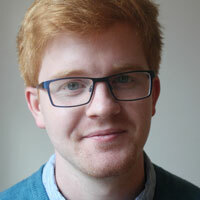 But Labour MP David Lammy said it was “incredibly insulting” to the country’s arts teachers “to give the impression that these are not academically rigorous subjects”. The government wants nine out of every 10 pupils taking the core EBacc subjects by 2020. Conservative MP David Warburton used the debate to rebel against his own party, and urged his government to either include the arts within the EBacc or to define a “more balanced” curriculum. “An EBacc without the arts is unthinkable. A core curriculum without the arts won’t raise standards, it will lower them,” he said. Responding to the arguments, Gibb said: “I have never said – no one in the government has ever said – that arts subjects are less valuable than the subjects in the EBacc.” There had not been any “unintended consequences” of the policy, he said, and claimed that over the past five years take up of arts GCSEs had increased overall. The schools minister added that arts education should not just be “the preserve of the elite”, and explained this was why the arts are compulsory between the ages of five and 14.